Subscription Add-Ons! - Add Thank You For Being a Friend and/or Cuba Vibra! to your subscription mix and get those tickets at a discounted subscription price too! 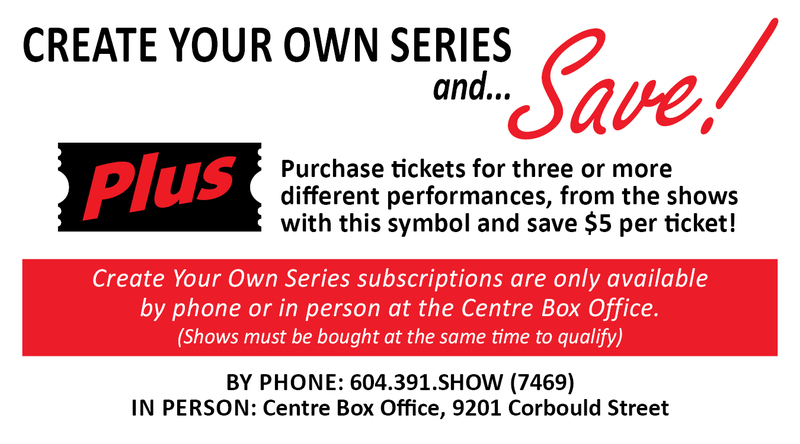 Call the Centre Box Office at 604-391-SHOW(7469) to arrange your subscription.